Bugs fixed and system optimized. 1.Gateio trading competition of QBT is still going on, 90 thousand QBT bonus is waiting to be claimed. (4)The remaining 97 traders will share 55,000 QBT based on their QBT trading volume. 2.Qbao Telegram Invitation Airdrop Event is still going on!! Step 3. Wait for the official staff to review the form. The staff will count the actual number of new invitee after the event is over. We will reward community members with valid invitations. 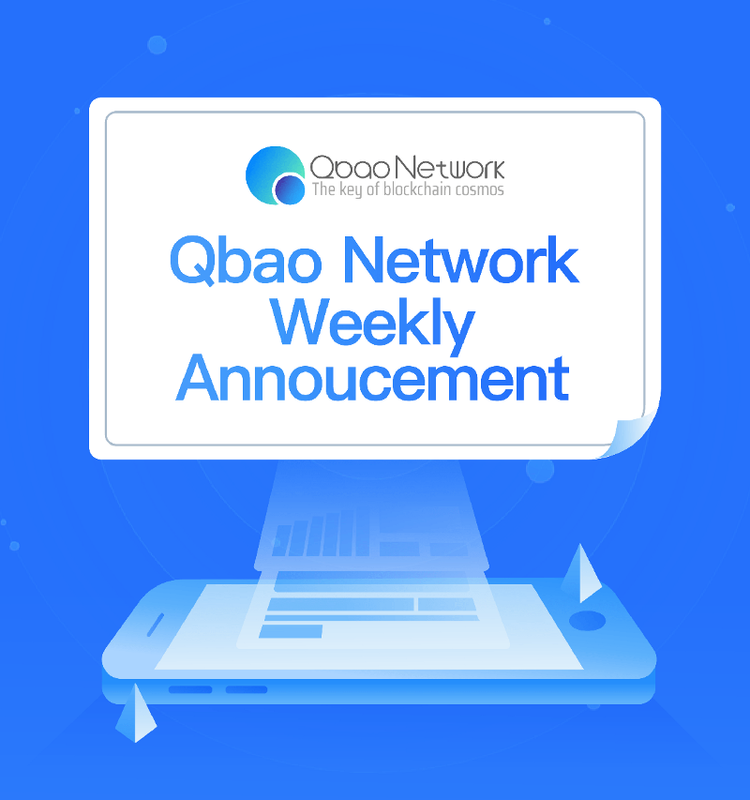 The beta test for Qbao Network v3.2 will end on 15th this week. The close beta test of v3.3 with asset management function is coming soon. 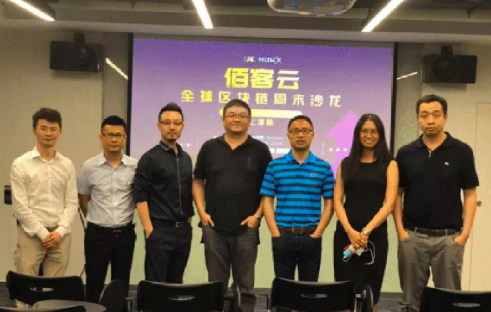 Please follow Qbao Network official channel to learn more and participate. 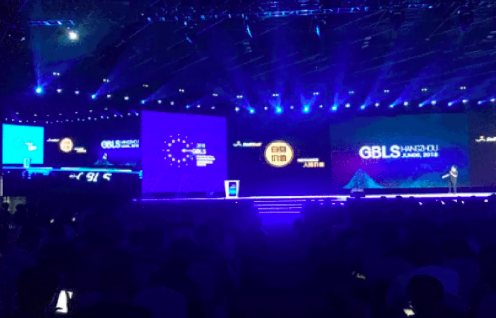 Qbao Network founder and CEO Chen Lin and co-founder and COO Nathan Sun were invited to attend the 2018GBLS held on June 6 in the International Conference and Exhibition Center of Yunxi Hangzhou. 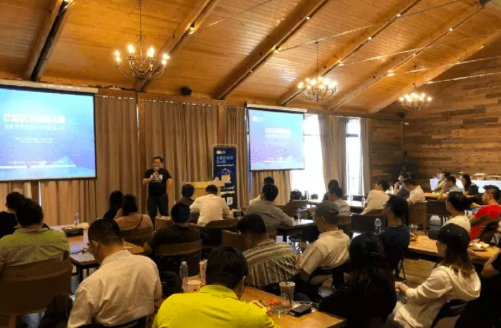 The globe strategy director of Qbao Network Shi Tracy was invited to the weekend salon and brought a speech of "The Era of Token Economy and Digital Currency".